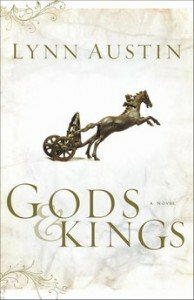 Gods and Kings by Lynn Austin is the free ebook I am featuring today. It’s the first in the Chronicles of the Kings series. 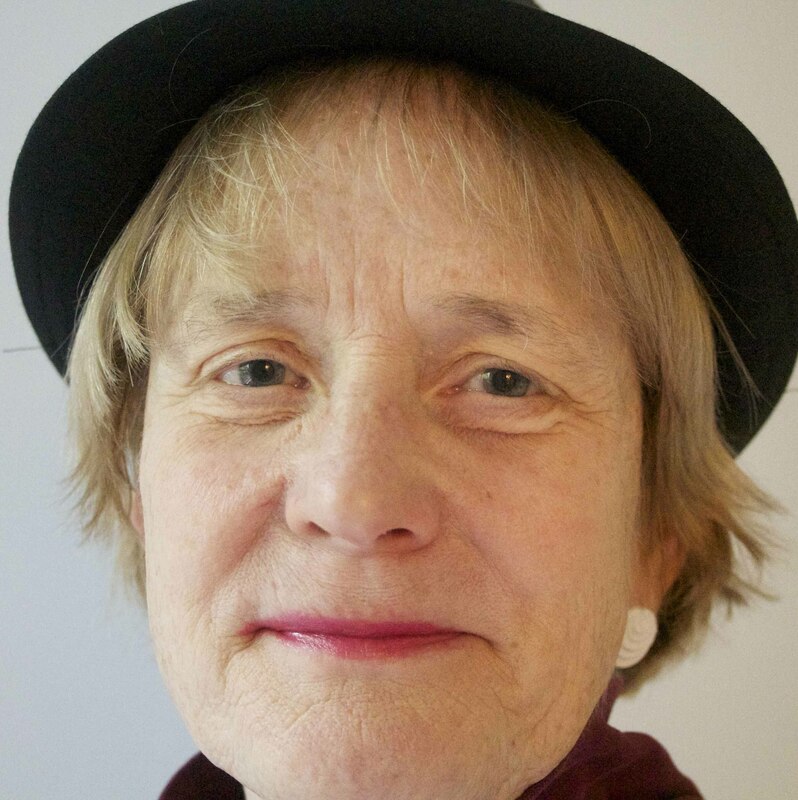 Readers really like it; it received 4.7 out of 5 stars on 80 customer reviews at Amazon. You can download it and read it on your computer if you don’t have an e-reader. Remember to do it soon; the special deals may end shortly. He was born to rule the people of God…but Yahweh is only a vague, powerless memory in the minds of His people. Though born the second son of King Ahaz, Hezekiah is not protected from his father’s perverted attempts to gain the favor of the idol Molech. Terrified and powerless at the foot of Molech’s altar, Hezekiah encounters for the first time the one true God of his royal ancestry, Yahweh. But his journey to the Holy One is riddled by influence from an assortment of men: Zechariah, a grandfather of noble standing who has fallen into drunkenness; Uriah, the High Priest whose lust for power forces him to gamble the faith he proclaims; and Shebna, the Egyptian intellectual who guides Hezekiah’s instruction. For the two women who love Hezekiah, the meaning of love–and its sacrificial essence–will direct the course of their lives and help shape the young prince’s future.